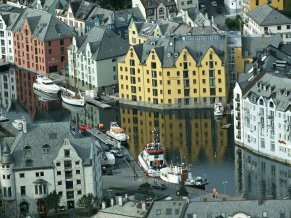 Trondheim has been the home of Norway's royal residence since AD 997 when it was founded by King Olaf I. The city is still home to Stiftsgarden, a huge wooden palace. 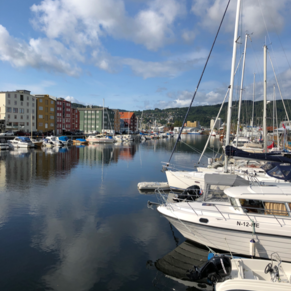 Around AD 1100, Saint Olaf II began to perform miracles for his people, making Trondheim a major pilgrimage destination. 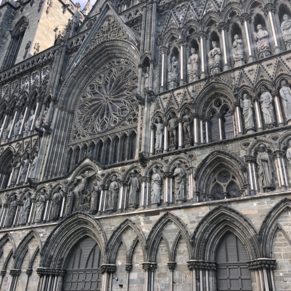 Be sure to visit Nidaros Cathedral, certainly one of Europe's premier Gothic-style churches, where the Norwegian kings are still crowned. Fun city to walk and explore. No excursions needed here. Not a whole lot to do. Do an excursion definitely!! 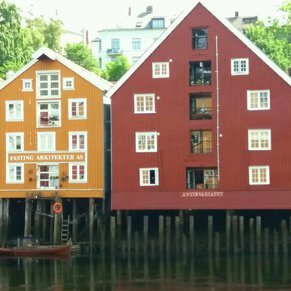 There are currently 0 discussions about Trondheim, Norway.